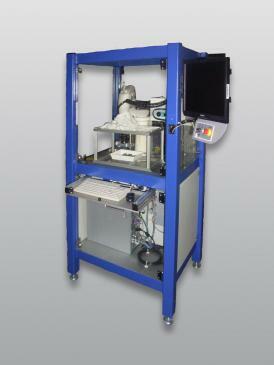 Economic and accurate management can be achieved with this Drill testing device. A drilling or milling operation is performed on a material, the forces (X, Y, Z), rotational speed and the input current are measured and stored in conventional files. These can then be evaluated in tabular form. Detecting of rotational speed up to 80 000 rev / min.